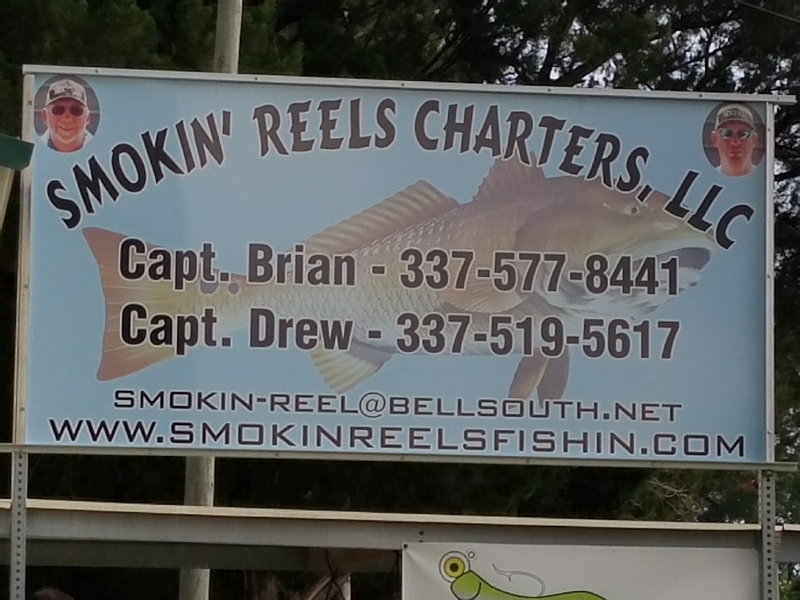 SMOKIN’ REELS CAPT. AND THEIR CUSTOMERS BOATED OVER 100 REDS IN THE LAST 2 DAYS. 80 REDS, FEW DRUM AND FEW FLOUNDER HIT THE CLEANING TABLE SAT. AND SUN!! ALL I CAN SAY THANK YOU!!!! Aaron Pierce and Chas Champagne for putting out great products!!!! !